By Adrienne Rivera. Apr 10, 2018. 9:00 AM. 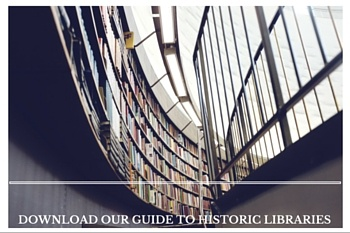 We have represented both fiction and nonfiction in the following list. 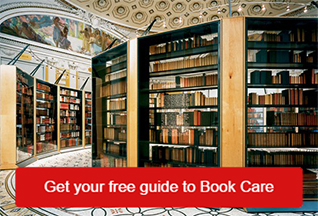 Whether you are new to collecting World War II literature or looking for something new to add to your shelves, these books are each notable in some way, and each of these books offers something special for both collectors and casual readers alike. 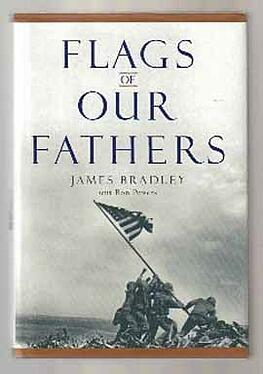 No collection of World War II literature would be complete without bestseller Flags of Our Fathers. Written by James Bradley, the son of combat medic John Bradley who served the men in the iconic photo featuring U.S. Marines hoisting an American flag at Iwo Jima, the novel is one of the most popular pieces of modern World War II literature. While John Bradley was present for the raising of the flag and was once thought to be pictured in the image, he was not captured in the iconic photograph. Still, the story describes John's account of one of the most famous battles in the war, the men who fought it, and the struggle and spirit behind the legendary moment. In 2006, the book was adapted into a film by Clint Eastwood and Steven Spielberg. John Costello's 1981 classic work of nonfiction, The Pacific War, is notable for being the first book to address the entire Pacific theater. The book details fighting in China, New Guinea, Burma and other locations throughout the Pacific, citing specific historical, cultural, and economic events that contribute to the overall outcome of the war in this part of the world. 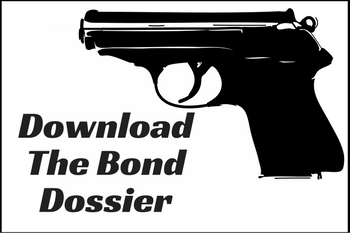 Though documents and details of the war have been declassified since the publication of the book, it's worth picking up due to it's distinction at the time of writing. It is also a spectacular introduction into this aspect of the war for collectors either new to World War II literature or who are perhaps more knowledgeable about the Western Front. Stephen Ambrose is perhaps more well known for his book Band of Brothers, but The Wild Blue offers a dramatic and worthwhile tribute to the pilots like George McGovern who were tasked with the difficult and often deadly job on dropping bombs. This book is still in print and is as widely regarded today as when it was originally published 16 years ago. 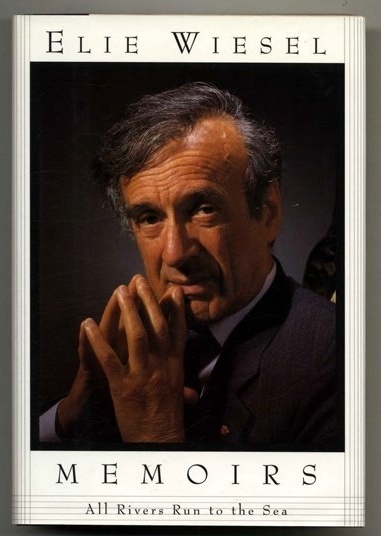 Night author Elie Wiesel tells the complete story of his life in his 1996 book Memoirs: All Rivers Run to the Sea. Covering everything from his Jewish upbringing, his time in Auschwitz, and his adult life as a renowned author, Wiesel presents a touching self-portrait of a man who was shaped but not broken by his experiences, who from suffering was able to cultivate a life rich in both meaning and love. This book makes a worthy addition to World War II collections not only because of its first hand account of one man's concentration camp experience but because of his depictions of his life beyond the war. While Arthur Miller is most famous for his plays such as The Crucible and Death of a Salesman, his most controversial work is his novel, Focus. Published in 1945 near the end of the war, Focus depicts a man's gradual understanding of the depth of antisemitism in America and his own complicity in both the callous and more harmful acts taking place in his workplace and neighborhood. 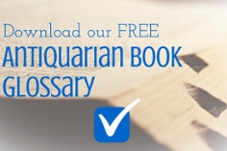 The novel was highly controversial and challenged at the time of publication and remains so today. In 2001, the novel was adapted into a film starring William H. Macy and Laura Dern. 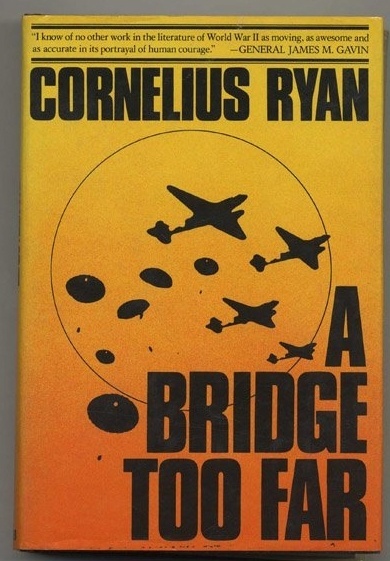 Cornelius Ryan's A Bridge Too Far pieces together maps, documents, and survivors' accounts to create a picture of Operation Market Garden. The goal of the operation was to break through German lines; however, it failed due to a series of tactical errors. Prior to A Bridge Too Far, most books failed to mention the event at all or failed to accurately depict the scope of the failure, instead painting it as a partial success. The book was adapted into a star-studded 1977 film featuring such greats as Laurence Olivier, Sean Connery, Michael Caine, Robert Redford, Gene Hackman, and Anthony Hopkins.